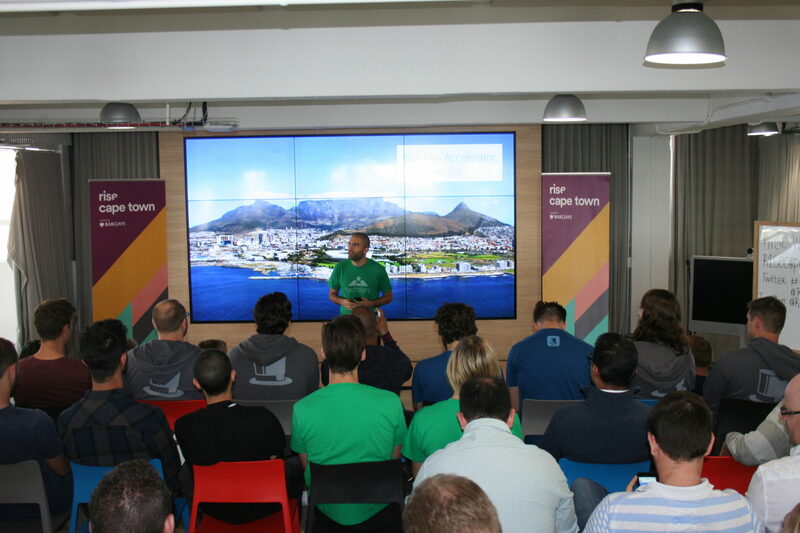 Learning Expeditions in Cape Town, South Africa - Get Inspired. Connect. WHY EXPLORE CAPE TOWN IN SOUTH AFRICA? 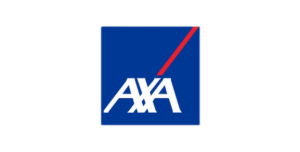 We organise learning expeditions in Cape Town, South Africa, to empower executives to stay ahead in a fast-moving globalised world. 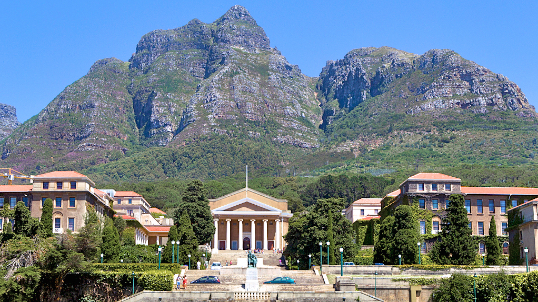 Discover why you should go to Cape Town for your next learning expedition! South Africa is taking the top spot in Africa in terms of funding raised by its startups, with US$ 168 Million in funding in 2016. In 2018, South Africa hosted 59 tech hubs, which represents the largest tech hub in Africa, and more than 2,000 startups, corresponding to 60% of the continent’s total. The global media company Naspers, announced a $300 million funding from Naspers Foundry to help South Africa’s tech industry. 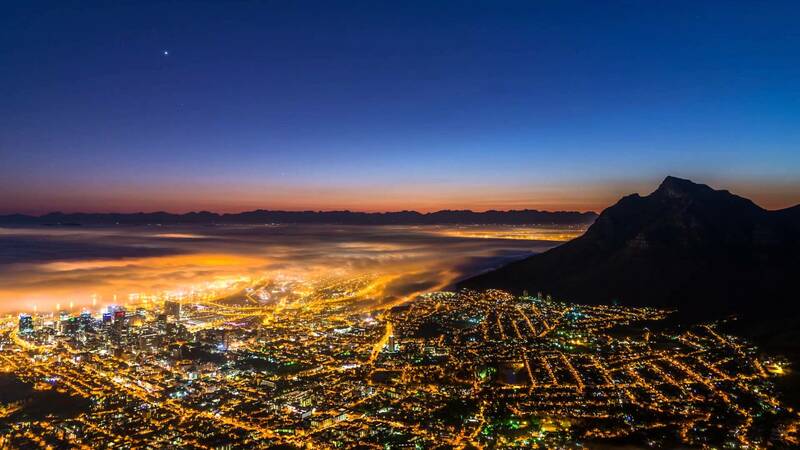 Cape Town is perceived as the Silicon Valley of South Africa, resulting to its surname “The Silicon Cape”. Elon Musk, born in South Africa, founded global companies such as SpaceX, Paypal and Tesla Motors. Education is a problem in Africa as 70% of Africans have never gone to school. South Africa is one of the countries that tackles this problem by leveraging on technology to provide new solutions. 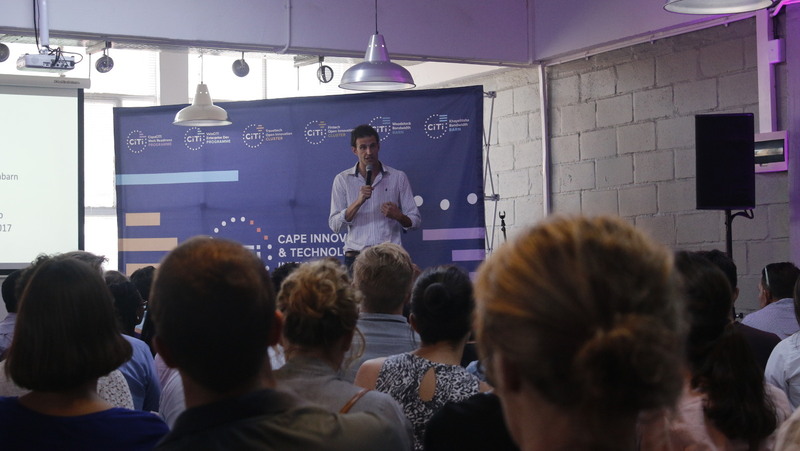 Cape Town has developed an EdTech cluster, along with the Cape Innovation & Technology Initiative (CiTi). It aims to “build an ecosystem that supports entrepreneurs from South Africa and across Africa to use technology to re-think education”. In 2015, CiTi partnered with the edtech startup GetSmarter to offer bursaries to entrepreneurial students, allowing them to further their studies. In 2016, GetSmarter was acquired by 2U Inc. for USD 4.8 million. Africa’s largest education conference and exhibition, EduTech, is held every year in South Africa to showcase the latest EdTech technologies. EduTech is sponsored by tech leaders like Safaricom, Aleuta and Acer. 18% of young people attend universities in South Africa, whereas the average is 6% in Africa. 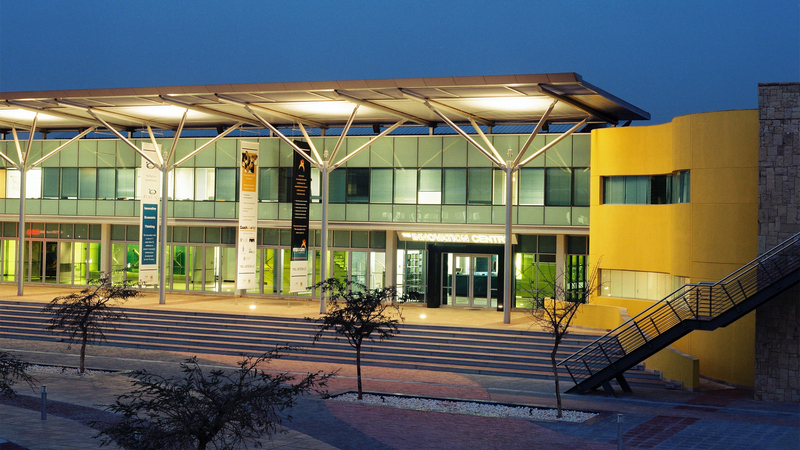 The Universities of Cape Town and Stellenbosch are world-class institutions that are breeding grounds for plenty more bright ideas. The blockchain ecosystem in South Africa is very vibrant, with use cases in several industries, like energy, education, financial services, production services and more. 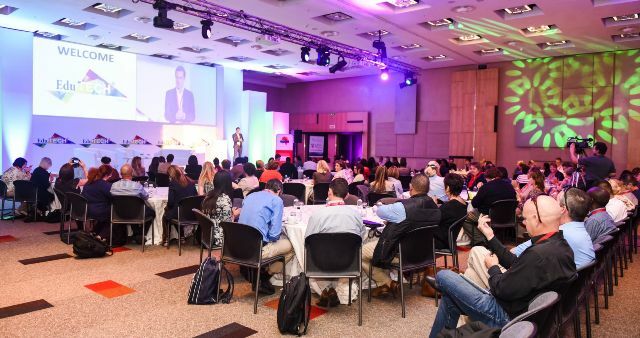 Since 2015, Bitcoin Events’ annual Blockchain Africa Conferences have been the first of their kind in Africa and are held annually in South Africa. 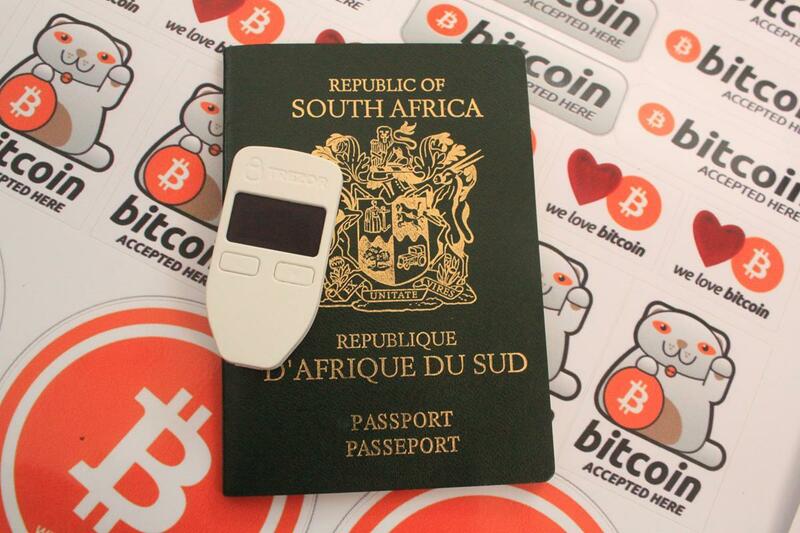 South Africa launched bitcoin ATMs, allowing users to buy Bitcoin, Ethereum and Litecoin with cash in a safe way without any bank account. An example of how blockchain can be seen in The Sun Exchange, a South African blockchain-based solar micro-leasing marketplace founded in 2015. 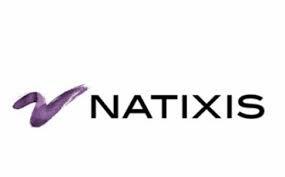 The startup raised a total of USD 2.1 million. 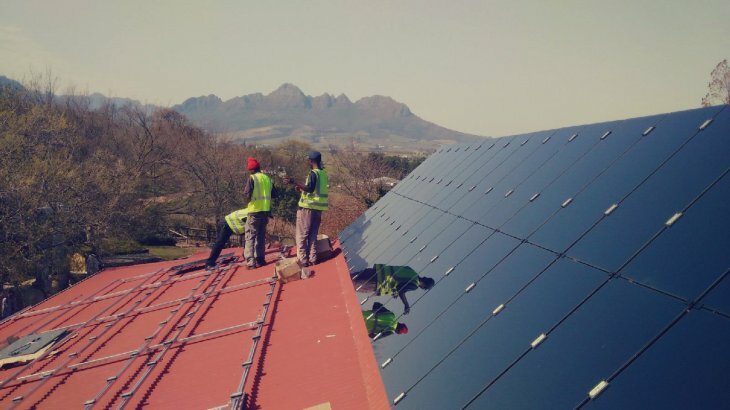 It has facilitated funding for 6 solar projects in South Africa so far. 14,000 members are using the Sun Exchange across 90 countries.